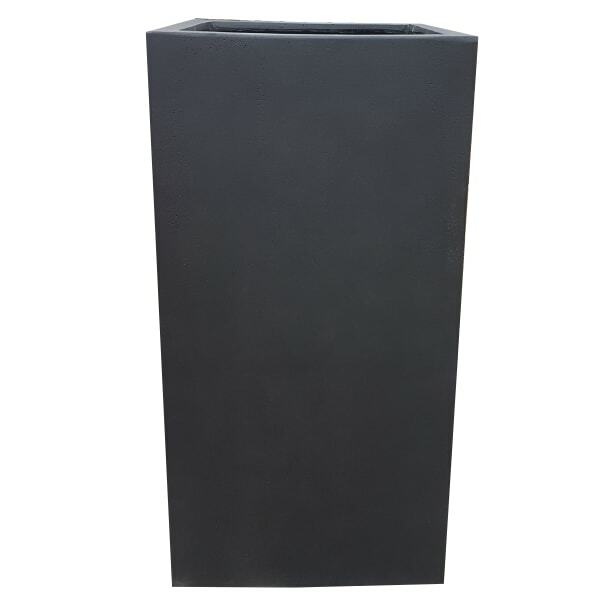 Whether flanking a doorway, defining a path or standing as a focal point in your garden or patio area, these Fibrestone planters are the perfect choice for a sleek contemporary look, easy to move when planted up with your favourite topiaries, shrubs or perennials, resistant to the elements. 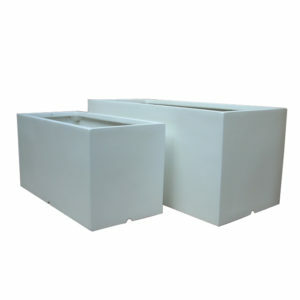 Fibrestone planters are sleek, modern, light and extremely durable, stunning with or without plants. 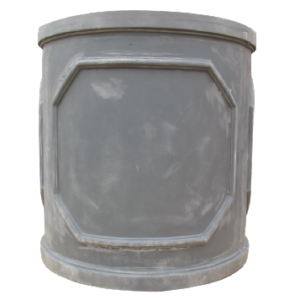 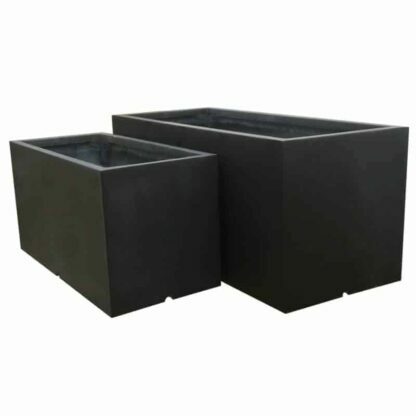 Tough and durable, this all weather planter is lightweight allowing you to move it with ease. These Black tower planters make a bold statement that offers a tall planting option for designs and architectural planting. Contemporary looking, these are used in restaurant, hotel, new development and domestic settings If you wish to create privacy barrier these would be ideal if planted with bamboo or tall grasses.